How many times a year do you ask yourself....What do I get for this person? I wonder what the perfect gift for that person would be? Whether it's for a birthday, the Christmas holiday, special occasions, or major events like graduations and weddings, the question always pops up. Some people just need a gift idea and others want to find the best possible gift. Regardless of what you are looking for, it doesn't have to be so challenging. 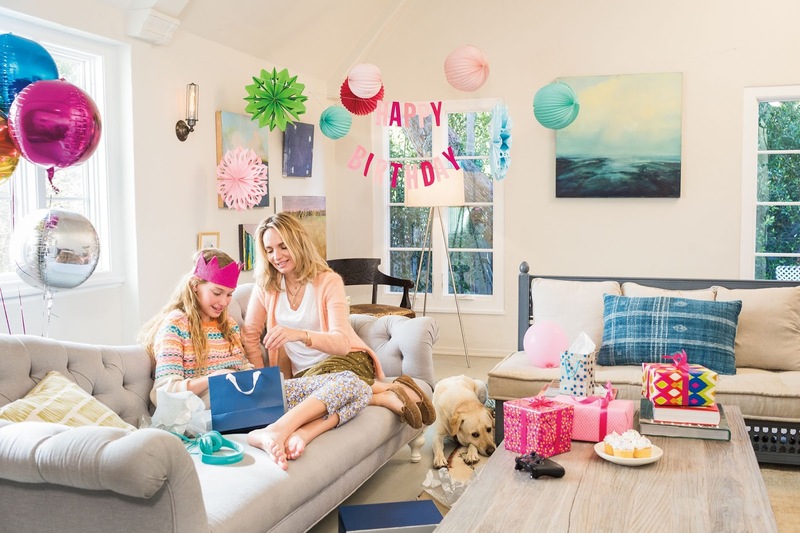 While you can create registries at different stores for major events like a wedding or new baby, there really isn't much available for those "other" gifting events. Birthday's can be a difficult one regardless of age, especially if it isn't for someone you spend every waking moment with. Instead of Over the Hill parties at 50, today's adult generation are throwing huge 30th parties. Graduations from both high school and college are huge celebrations. There are even Back to School parties to motivate kids about education and help with the cost of the technology required for today's students. 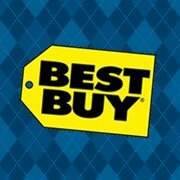 Best Buy understands how chaotic finding the right gift can be and they are trying to make finding the perfect gifts easier for any occasion! The Best Buy Gift Ideas Page can help inspire the perfect gift ideas for the specific individual and occasion. They provide an always updated list of the top trending birthday gifts. You can refine your search to gifts for "him" or "her and even by price point. Plus, if you can't narrow it down easily (since we know Best Buy has such a variety to choose from), then you can always go with a Gift Card so they can choose! Even better, your family and friends can now create their own Wish List at Best Buy. This way, you know exactly what they need or want for their birthday! There is no more guessing what they already have or what might be the top gift on their list anymore. Shopping is as simple as a couple quick clicks online!